At Tampa Bay Aviation you can learn to fly Airplanes and Helicopters. We have specialized training to fit your lifestyle, schedule and aspirations. You’ll have the best seat in the house to see the beautiful beaches of Clearwater and St. Petersburg, Florida. Skyway Aviation Services offers a variety of Private Charter aircraft. 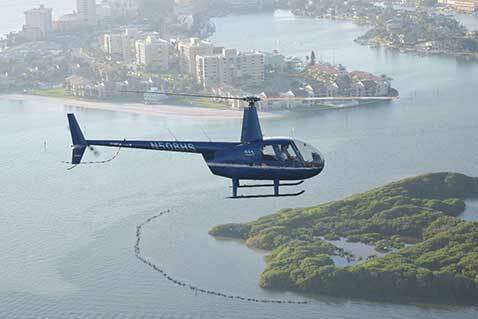 Reach out to us at 727-461-5229, option 3, to inquire about chartering our aircraft and helicopters. Tampa Bay Aviation has an incredible fleet and the company is very professionally run. They helped me find an Aviation Medical Examiner and made my flight review very enjoyable. Known to be one of the best Part 61 Flight Schools for a reason! Tampa Bay Aviation, headquartered at Clearwater Airpark boasts an amazing fleet of fixed wing and rotor craft aircraft, that are always kept in excellent condition and ready to fly at a moments notice. This flight school has the best team of Certified Flight Instructor’s I have ever trained with. 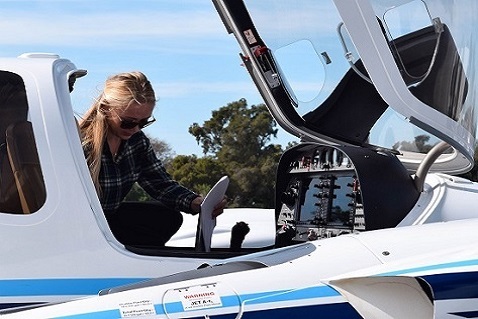 Taking into account the excellent rental rates for quality aircraft, with highly experienced staff, it is truly safe to say Tampa Bay Aviation is one of the top Flight Schools in the nation!